One of the most upscale neighborhoods in Nevada, Green Valley is located in the city of Henderson. 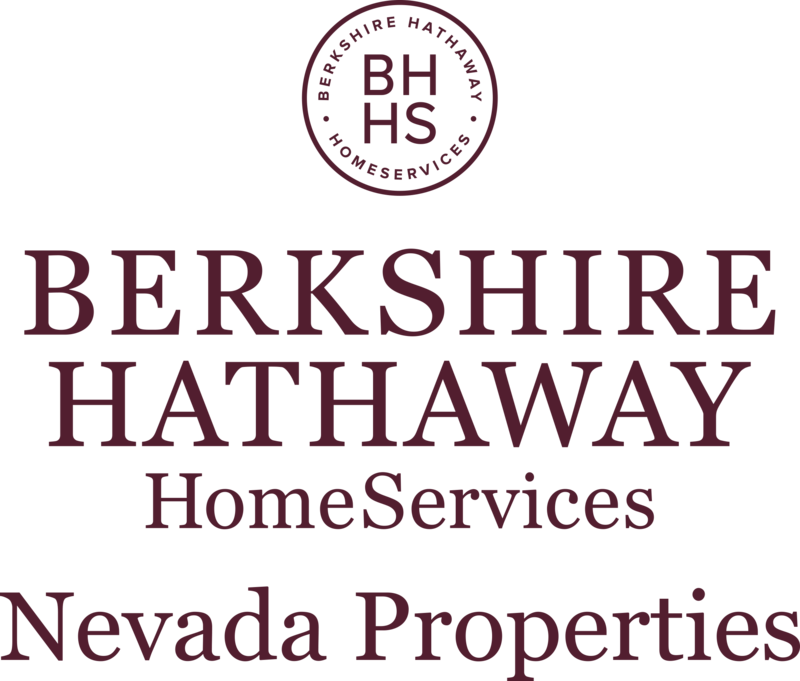 As the first master-planned community of Southern Nevada, it encompasses 8,400 acres and offers amenities anyone would love to have in their neighborhood. Offering some of the best restaurants and bars in the state, Green Valley is indeed a destination more and more people are finding their way to year after year. Along with the variety of restaurants and shopping options, Green Valley also has plenty of recreational options as well. Numerous golf courses are located nearby, as are plenty of parks with wide-open spaces that are perfect for family outings. However, Green Valley is not only a place for families or young professionals. In fact, more and more retirees have started calling Green Valley home in recent years. With new houses that are maintenance-free and conveniently located close to shopping, recreation, and entertainment options, the area is seeing an increasing number of retired couples who want a simple yet interesting place to call home. As is the case with many communities, schools play an important role in the lives of residents, and Green Valley is no exception. Served by the Clark County School District, Green Valley schools are considered some of Nevada's best. Whether it's an elementary school, middle school such as Greenspun Junior High School, or Green Valley High School, Green Valley parents can be assured their children will receive one of the best educations in the United States. For those who want a great place to relax and unwind while shopping and dining, The District at Green Valley Ranch has all this and much more. Located within the heart of Green Valley, the District is a metropolitan area unlike no other. Filled with coffee shops, bookstores, gift shops, restaurants, and much more, the District is a place where young couples can have a first date, married couples can enjoy an evening out with the kids, or retired couples can have a leisurely stroll down the street. Whatever type of lifestyle you're wanting to live, Green Valley can make it happen.